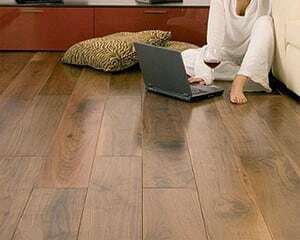 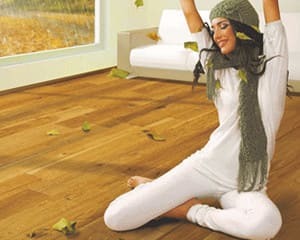 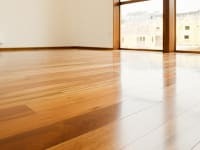 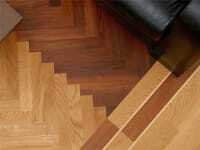 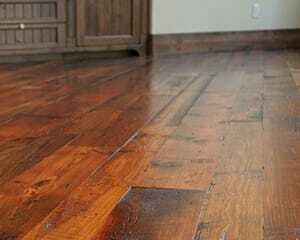 Hardwood flooring creates a beautiful ambience in any type of room. 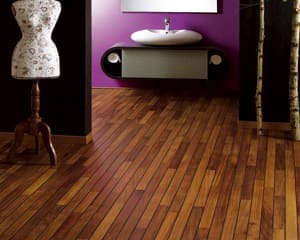 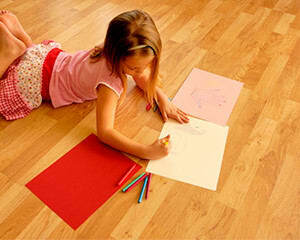 Blacknut is a type of hardwood flooring that creates a character-filled room. 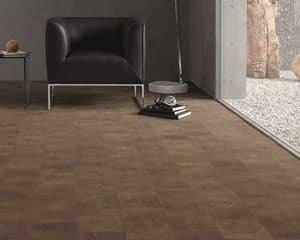 Gorgeous colours range from a chocolate brown to light-red to cream and the bevelled grooves make the look of this flooring absolutely flawless. 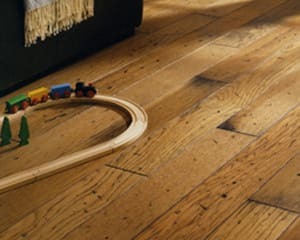 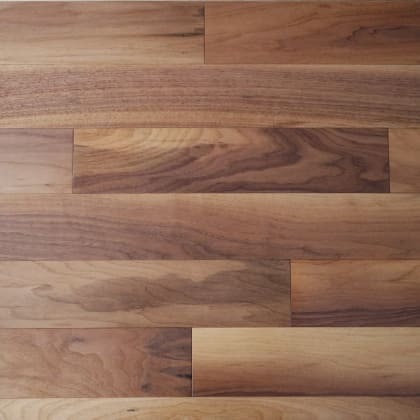 Blacknut as a hardwood floor full of original beauty and each plank is unique, with a standard tongue and groove systrm allows for an assured footing of unique quality. 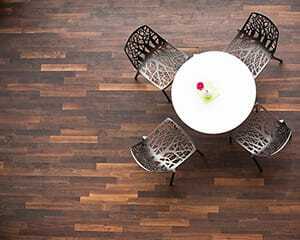 Blacknut has become more rare as a hardwood floor and available as a engineered hardwood floor that is as pleasing as other similar species.